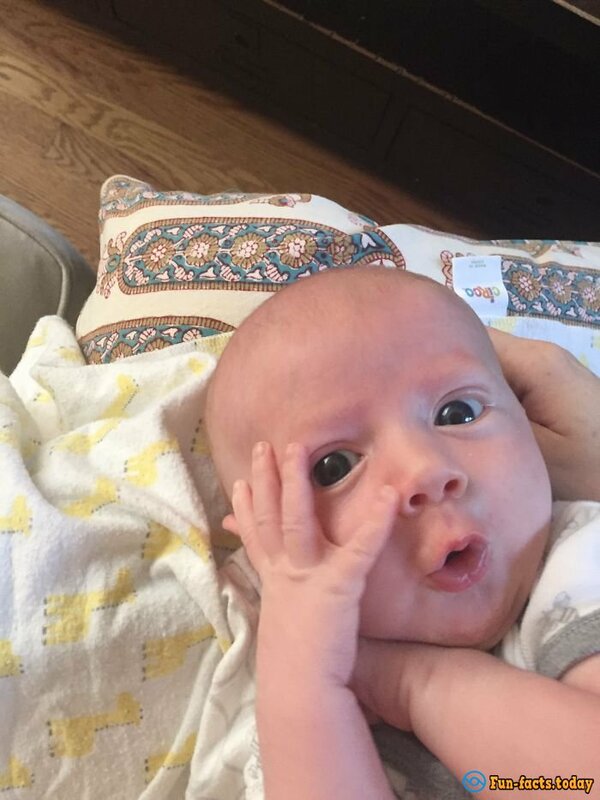 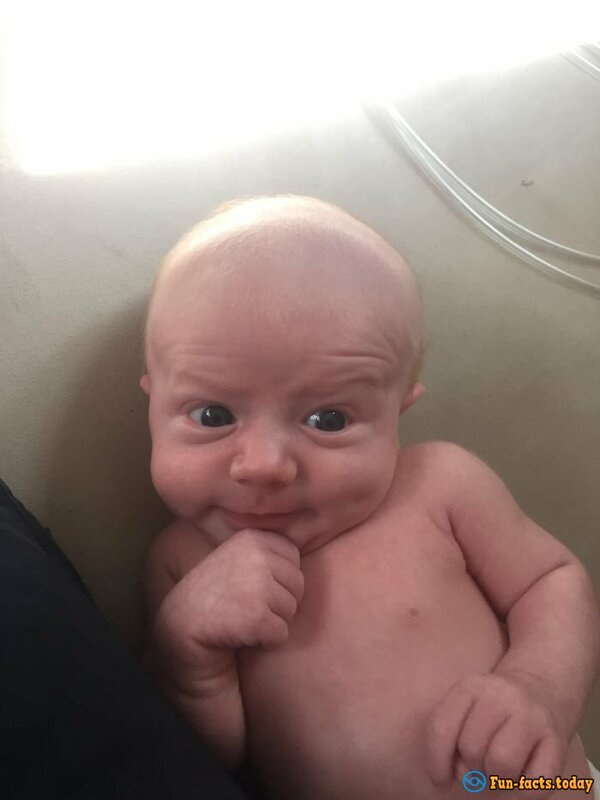 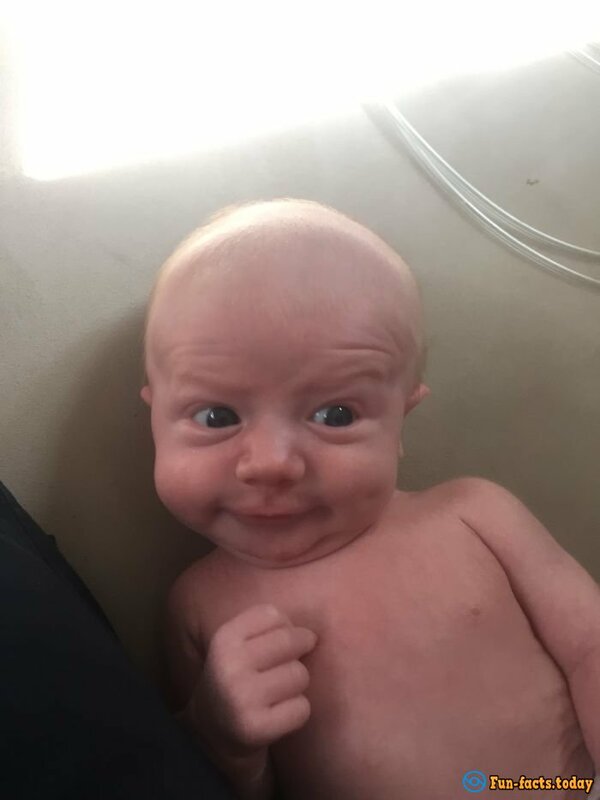 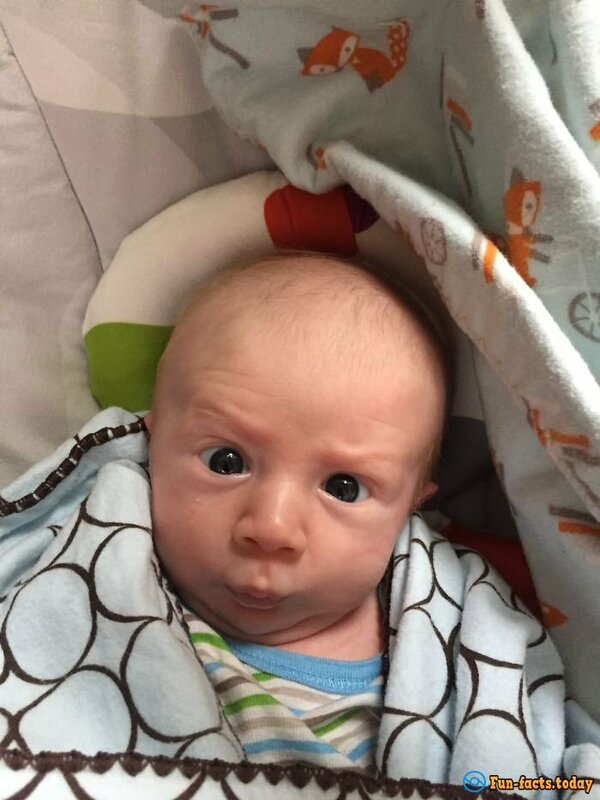 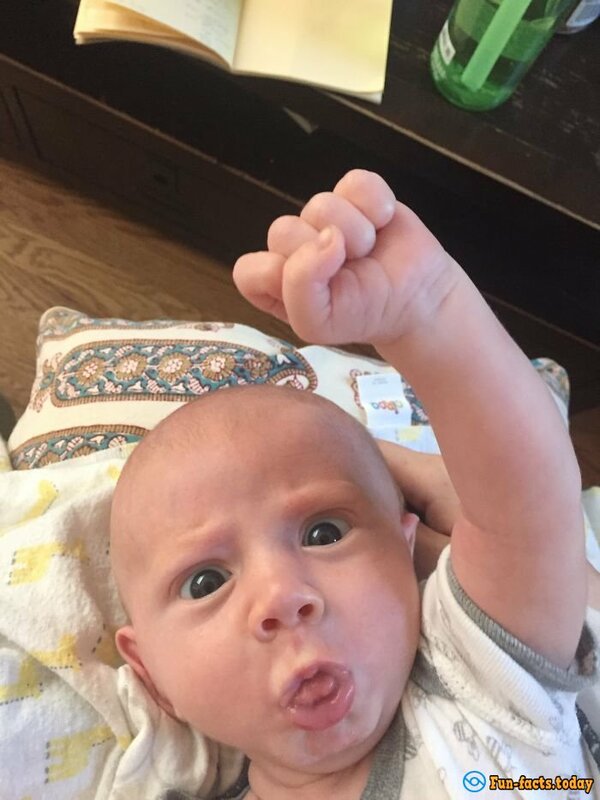 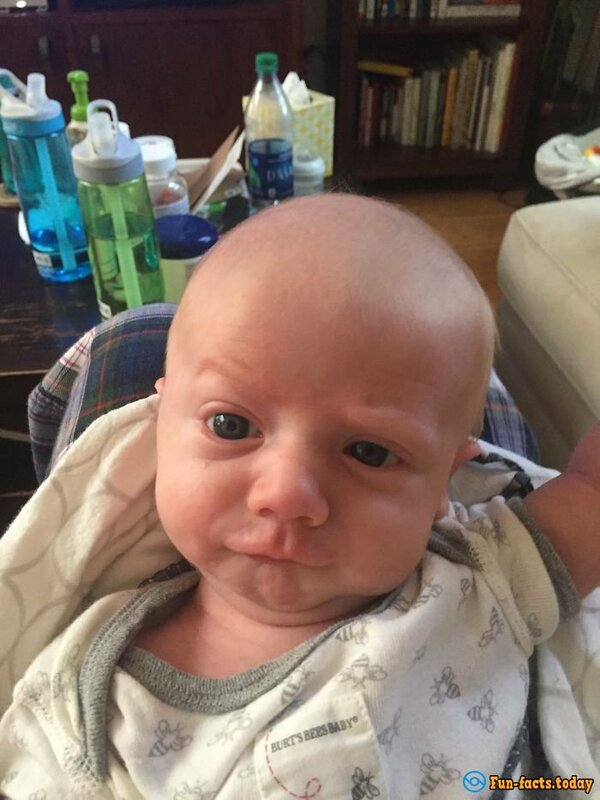 Little Daniel is only four months old, but he had already become a star of the Internet - and all thanks to his incredible expressiveness. 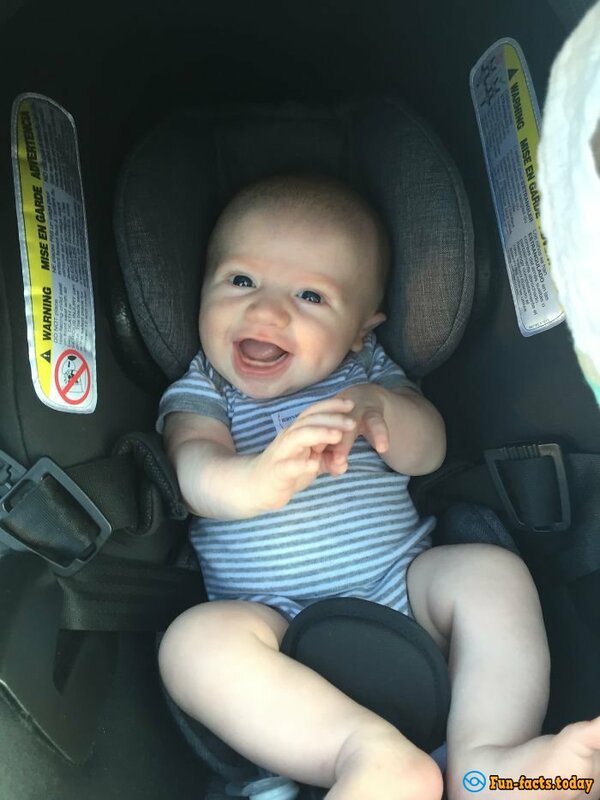 When Daniel’s mother, graphic designer Molly Mikos, noticed how lively her child reacts to the world around us, her maternal pride knew no bounds. 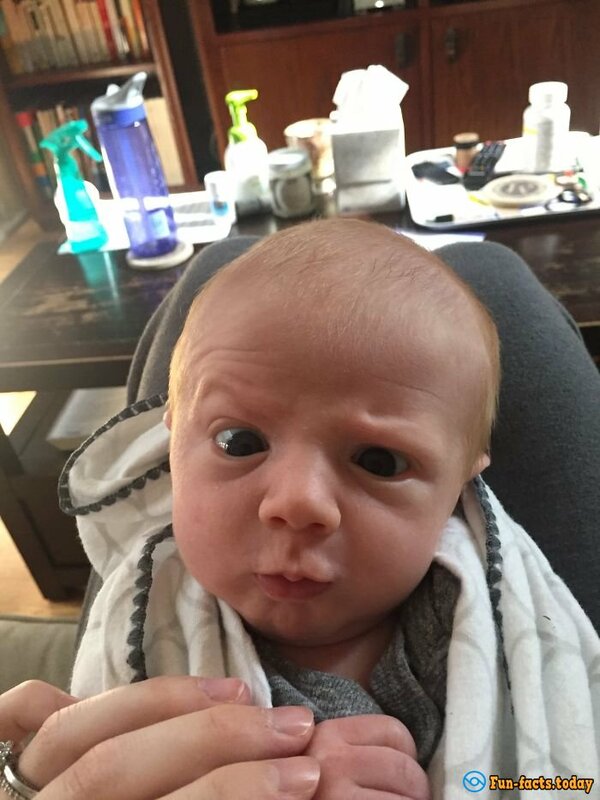 "Since the birth my son makes such facial expressions, which often can only be seen at the adult person," says Molly and she is not exaggerating - the kid Daniel impresses with his expressiveness.